On January 1st, 2017, Tower of Terror at Disneyland is closing down. While technically it’s not really going anywhere, it is getting a complete makeover. Come summer of 2017, it will reopen again as a different attraction with brand new theming, tied to Guardians of the Galaxy. The ride mechanism will stay completely the same: You’ll go up, and then you’ll go down (really fast). 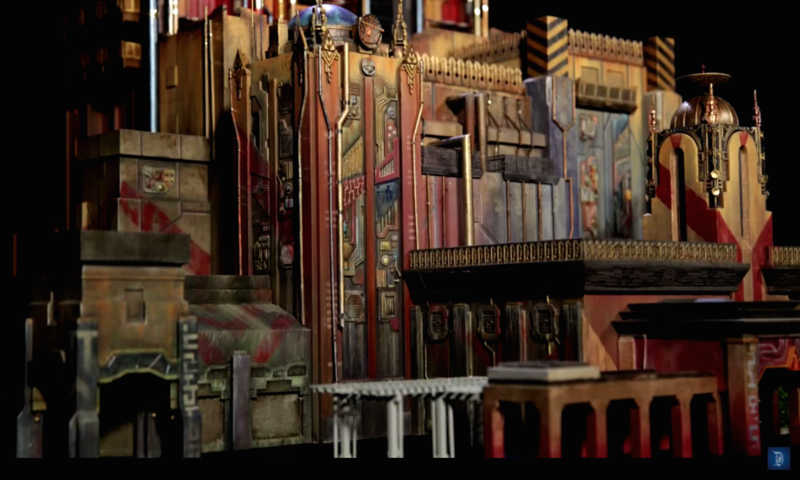 So, if you love dropping 13 stories again and again, Guardians of the Galaxy: Mission BREAKOUT will certainly be your thrill ride fix. But, it’s the fact that Tower of Terror is going AWAY, and it’s KIND OF ICONIC. 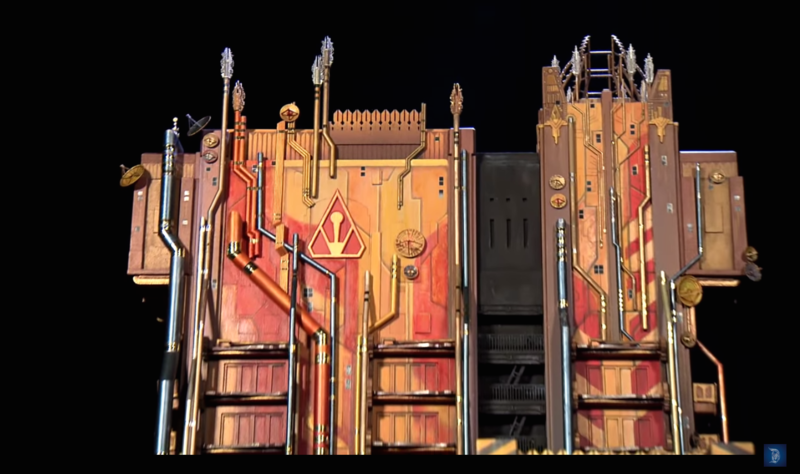 The Disney Parks Blog has revealed a new look for the exterior part of the ride and it…sure is something. 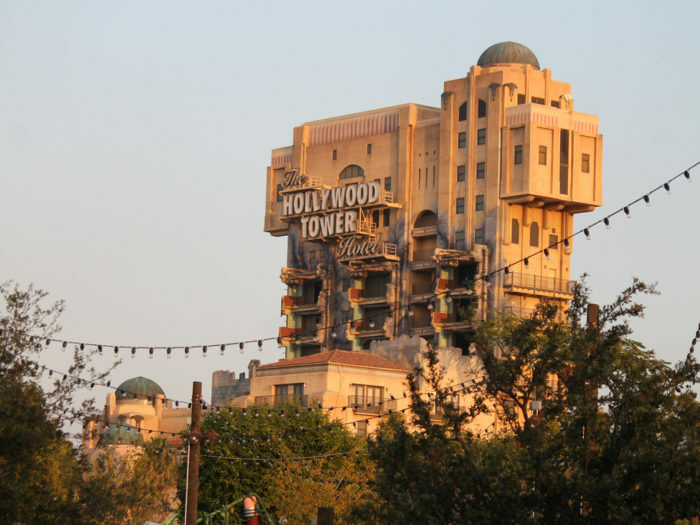 While Tower of Terror made you feel like you were right in the heart of yesteryear Hollywood this new look makes you feel like you’re…floating in space? Standing in front of a giant power plant? Confused? IDK, but it sure makes us feel ~something~, mainly that we already miss Tower of Terror. This is simply just a scale model of what the building will look like, but usually these Disney models end up being pretty close to what we’ll see IRL. The existing frame of the building is staying the same, but now it’s got like, all these pipes and values, and spots that look like they’ll light up and maybe be on fire (?). This not your childhood Tower of Terror. "It really has a lot of different design elements that all come together and create what's really a very striking building," John Mauro, executive producer of Walt Disney Imagineering explains. It's going to look like a brand new attraction." 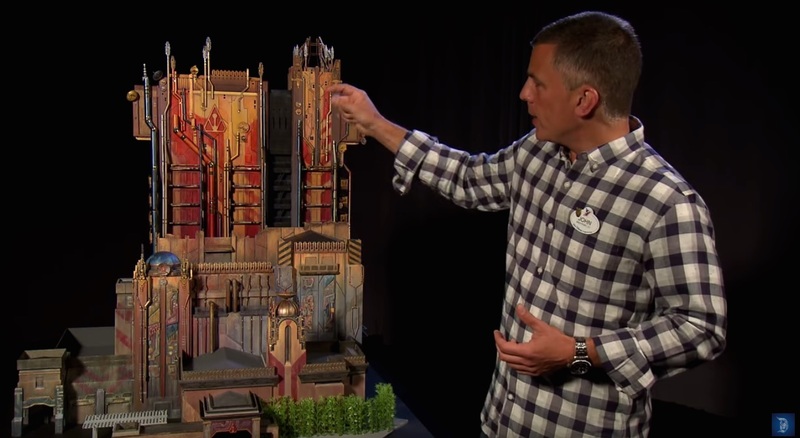 That’s nice and all, but we really just kinda want it to look like Tower of Terror forever, you know?